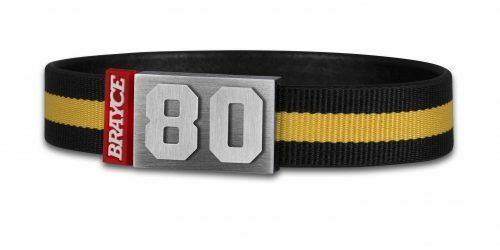 Motocross Bracelet – A real off-roader! You trust your number and wear it on your back at every race? Now you can wear it 24-7! Heat, dust, wet conditions – your BRAYCE® is made for all conditions! Start with real 3D motocross haptic quality becauseyour bracelet is fully all-terrain! 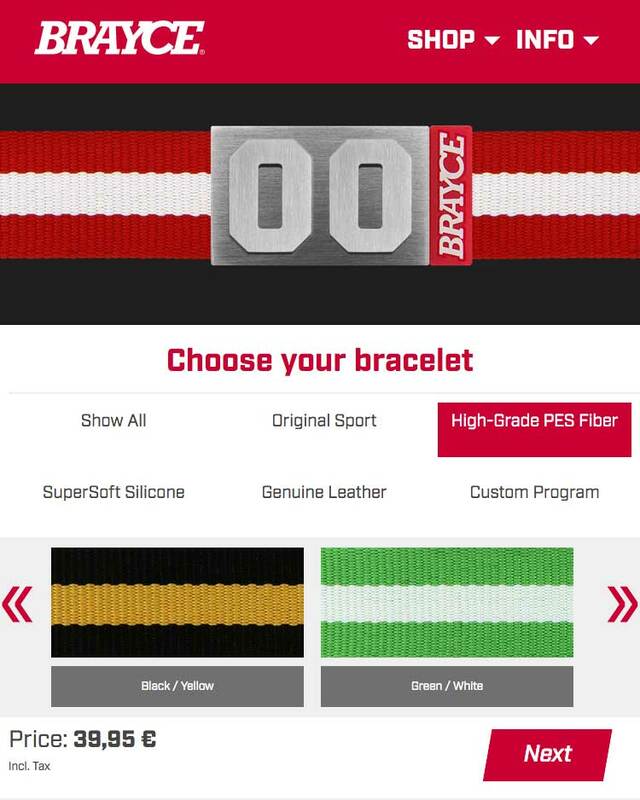 Whether sand, clay or earth – the flexible and valuable SuperSoft Silicone bracelet can withstand any motocross jump and any risky track with you. With your individually chosen number on the robust MagAttrac® closure made of un-destroyable 316L surgical stainless steel, you will definitely be the coolest starter! You don’t shy away from mud, no matter how difficult the course is – and you’ll see: Your motocross bracelet can take it all! The distinctive motocross tread pattern on the super-comfortable SuperSoft Silicone silicone wristband makes your motocross bracelet a real eye-catcher: every motocross fan knows immediately what this tread pattern means: You show your love for your passion! 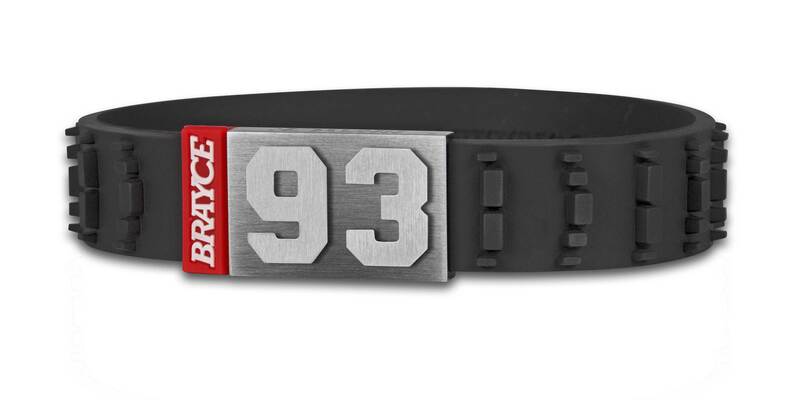 Your motocross bracelet with your starting number! 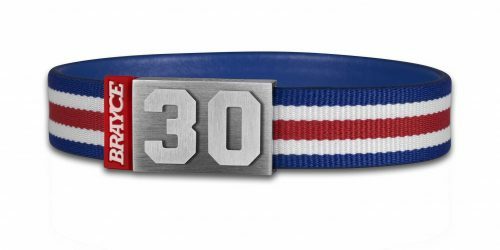 Each motocross bracelet is made by us especially for you, with your band, your size and of course your individual starting number. Any number from 0 to 99 is possible, one and two digits! 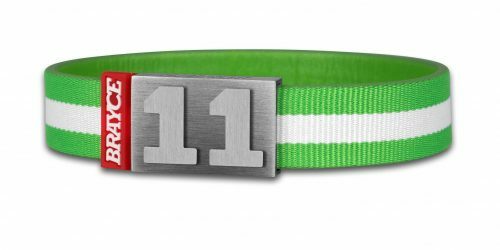 And not only your own individual starting number is possible, of course you can also choose your personal lucky number. Or with the number of your favourite driver your jewelry becomes a unique fan bracelet! 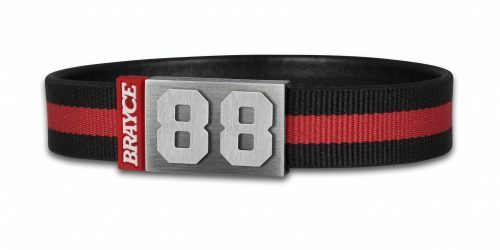 We at BRAYCE® offer more than just a stylish motorsport accessory, this personal sports jewelry is made individually for you according to your ideas. To achieve this goal, you just need to do three little steps with us: In the first step, you configure your motocross bracelet the way you want it to be. Then we make it individually and by hand for you. 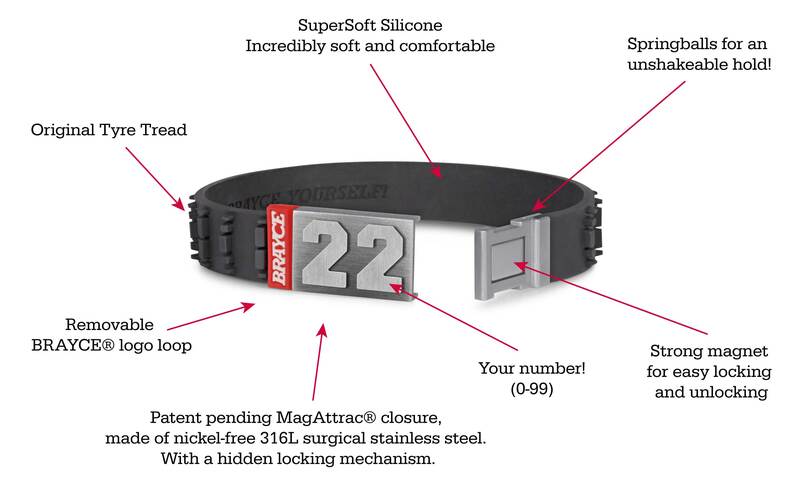 We pack your start number for you on the patented MagAttrac® closure and check your bracelet again and again before it is allowed to leave our BRAYCE® manufacture. Easy to clean – much easier than your motocross bike! 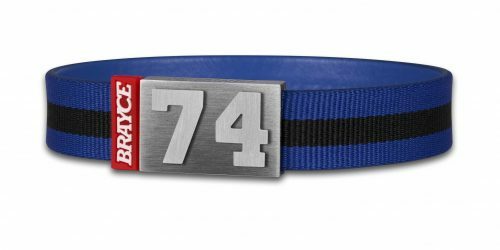 As a true motocross lover, the most important thing for you is of course that your personal motocross bracelet can withstand anything that you and your bike can withstand together: Heat, dirt, wind and even a crash or two on the track. Don’t worry, with your authentic motocross bracelet you don’t have to worry about that! The indestructible SuperSoft Silicone material passes absolutely every test, survives every race and can even be easily cleaned again once it has gotten all the dirt off the track. 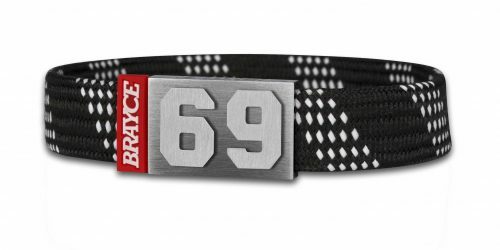 Because not all machines and tires are the same, our BRAYCE® creative team has developed an entire motorsport collection in which every motorsport fan will explore his bracelet. Besides the motocross bracelet, there are many other looks like motobike, racing tyre and tyre tread.